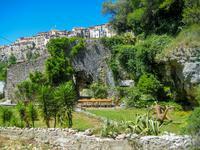 On the heights of vence, with a beautiful sea view, plot of building land with an area of . 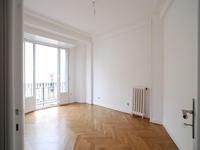 . .
Nice - Place Franklin/Rue Frédéric Passy - nice 3-room apartment (67 M2) on the second floor with a private parking, a definite MUST SEE! 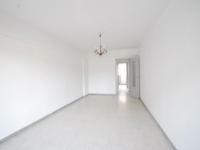 In a luxury building called "Rometti", on the second floor with elevator, for sale 3 room . 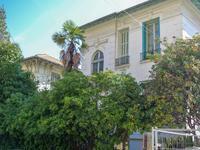 . .
Nice - Place Franklin/Rue Frédéric Passy - nice 3-room apartment (67 M2) on the second floor, a definite MUST SEE! 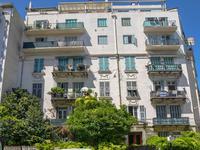 In a quiet street, for sale a studio apartment on 2 levels, in perfect condition. It . . .
Villa on one level with 3 bedrooms, 1 bathroom living room and independant kitchen, large . 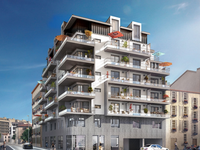 . .
NEW BUILDS T2 APARTMENTS IN MODERN RESIDENCE TYPICALLY "NICOIS"
Next to all facilities, public transports, commerces, schools and parcs in a very vibrant . . .
A must visit!! 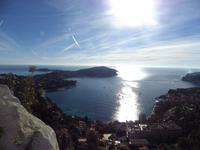 Villefranche sur Mer 5min to the Port of Nice and 20min to Monaco. Great . 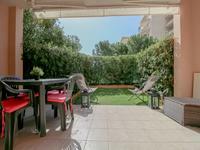 . .
Cannes - Montfleury District - Stunning appartment in a corner of the street, a must see! 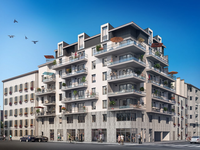 This apartment comprises a living room in a rotunda with a view on the building yard, a . . .
Nestled in a quiet, green spot on the prestigious Cap d’Antibes, this large 3-bedroom, 2 . . .
Nice city center, Saint Maurice - 2 miles away from the Promenade, beautiful 19th century . 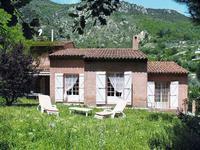 . .
On the hills just behind Nice, ten minutes from the beach, you will find this charming and . . . Enjoy the full pleasures of the marine lifestyle in this lovely rooftop penthouse comprising . 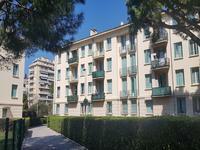 . .
Antibes Saint Jean - fantastic top floor apartment (77m2) in a sought after residential area with swimming pool. 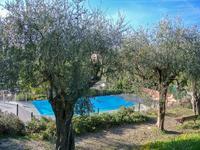 Situated in a beautiful residence, with a lovely garden area, swimming pool and children's . . .
Golfe Juan - Top floor apartment (80m2) with roof terrace offering stunning panoramic sea views, swimming pool and tennis court. Situated in a luxury residence with park, swimming pool and tennis court, this three-room . . . 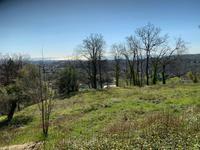 Here is an opportunity to acquire a nice villa with beautiful views all around for the price . . . 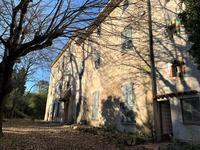 This magnificent property, former home of a famous artist, located at the foot of the village . 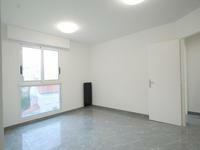 . .
Nice - Place Franklin - Great 3-room apartment (77 M2) with a nice view of the city and surronding mountains. A must see! 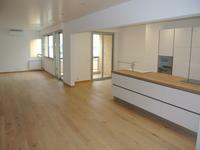 In a recently renovated building, and with newly painted common areas, this superb top floor . . . 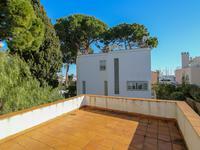 Located near to the harbour of Antibes, this top floor apartment offers a fantastic entry . . .
Roi soleil. 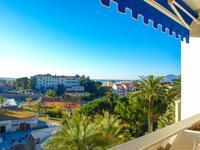 sea view and view to the mountains, residence with pool and tennis, top floor, . 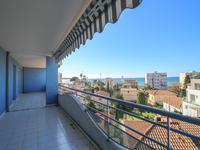 . .
Cagnes-sur-Mer: beautiful two-room apartment (50 m2). Shops and restaurants are at your doorstep. Close to Nice Airport. A good investment! 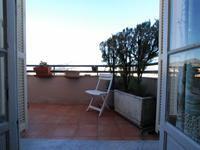 Cagnes-Sur-Mer in a quiet street, on a high floor (4th floor) of a well-kept building with . . . 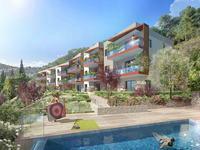 Located in the popular and charming la Fontonne district of Antibes within 15 mins of the sea . 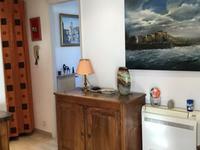 . .
Antibes - Résidence "Mas du Tanit", studio apartment (37m2) with sleeping alcove, underground garage and cave. A perfect pied-à-terre! 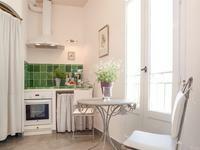 Charming studio apartment in a residence with swimming pool. 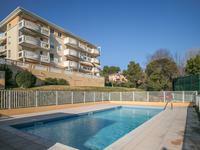 The residence "Le Mas du Tanit" . . .
Great investment opportunity! This studio apartment in well kept residence has gotten . 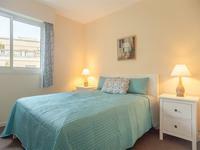 . .
Total Renovated 2 Bedrooms Apart. With Balcony. Walking distance to the beach. 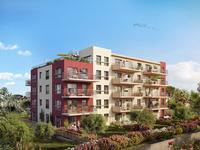 Charming 2 bedroom apartment with south facing balcony and small sea view. Possibility to buy . 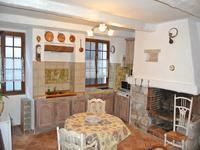 . .
Large town house converted into 3 apartments offering high yield self-catering accommodation . 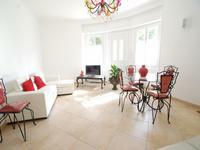 . .
Well Maintained Apartment With Large Terrace. Direct Views On The Golf Course. Exclusive closed domain with nice drive in and electric wrought iron gate. quiet surroundings . 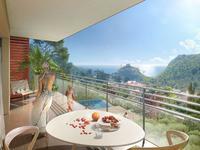 . .
Nice, located on the Saint-Roman-De-Bellet hills, 2,5 miles away from the Promenade des . . .